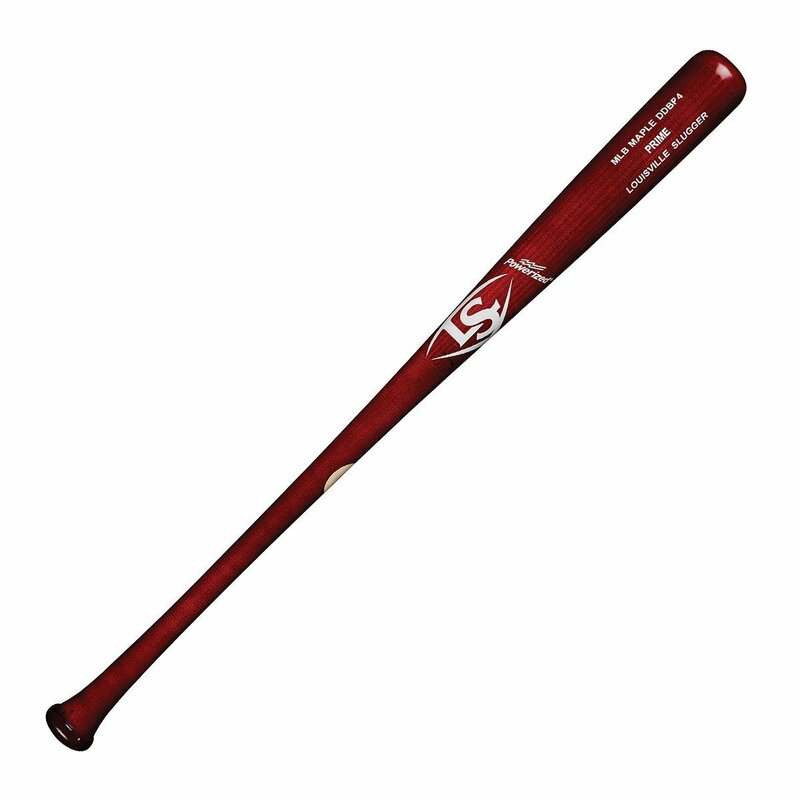 The DDBP4 turning model, created for MLB second baseman Brandon Phillips, is a balanced bat with a medium barrel that slowly tapers into a flared-style knob. This Maple model is made in his colors, with a TRX red finish and white branding. All MLB PRIME bats - made exclusively with the MLB grade wood, a standard met by only 3% of our wood - now feature EXOARMOR, a revolutionary finish that is twice the hardness of a regular bat.